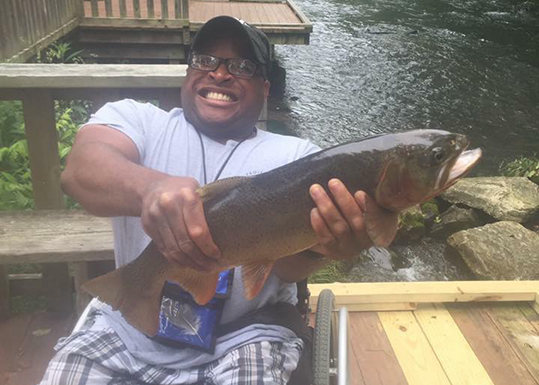 Kekoa Outdoors, Inc. provides programs for disabled veterans that are designed to the help the healing process through the outdoors. 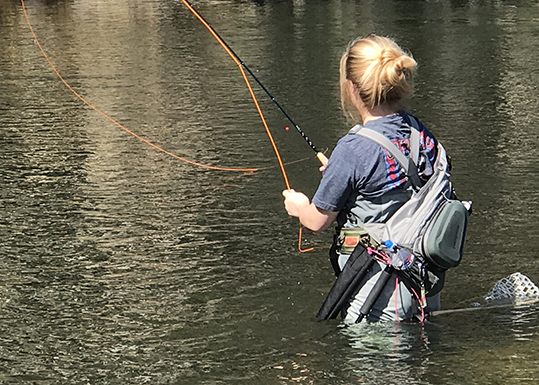 We include spouses and children in most outings because it provides an opportunity for the families to reconnect in the outdoors. 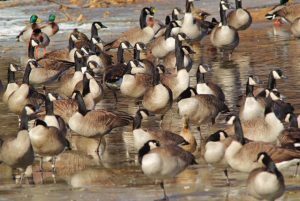 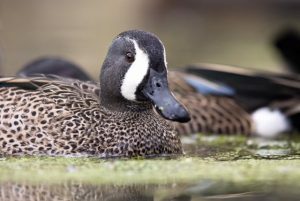 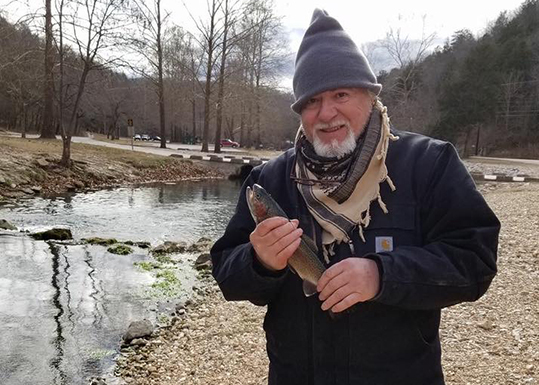 We take outings as not only an opportunity to provide therapeutic outdoor recreation but provides a chance to teach veterans the importance of conservation and environmental issues that affect hunting and our fisheries. 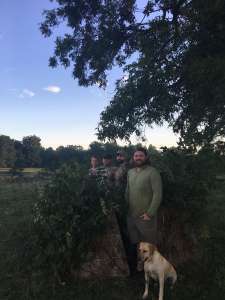 Some of the programs we provide include guided hunts for veterans on our 583 acres of private land in Oklahoma or with one of our partner outfitters in Texas. 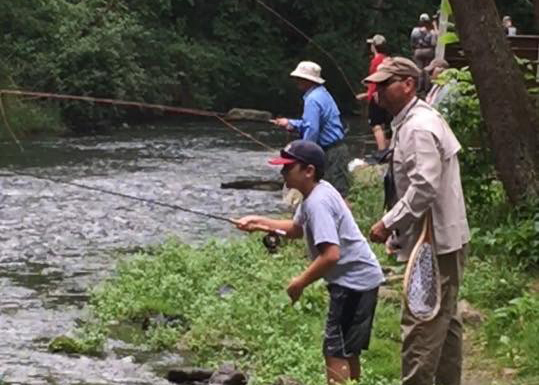 Kekoa Outdoors, Inc. also offers fly tying, fly rod building and casting classes, as well as guided outings to fly fishing destinations for veterans at no cost to them. 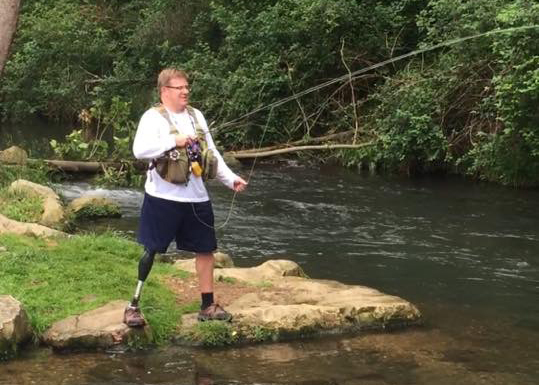 We invite you to help support our mission by donating to help us continue to provide these experiences to disabled veterans and their families. 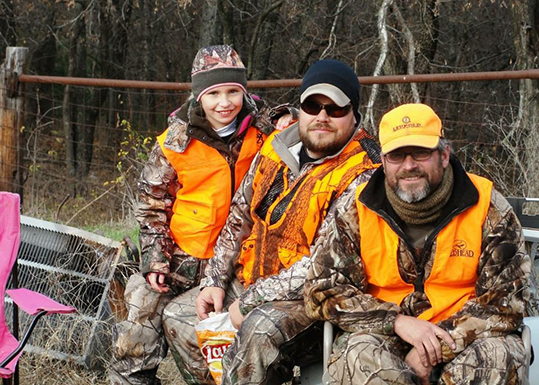 At Kekoa Outdoors, Inc., we understand the therapeutic value of spending time with your loved ones connecting with nature and each other. 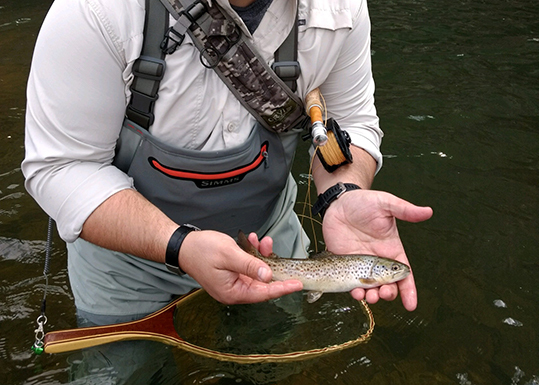 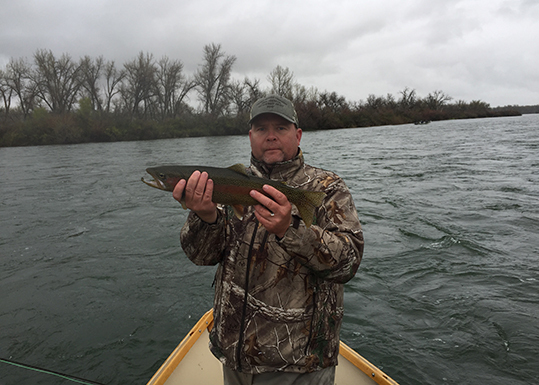 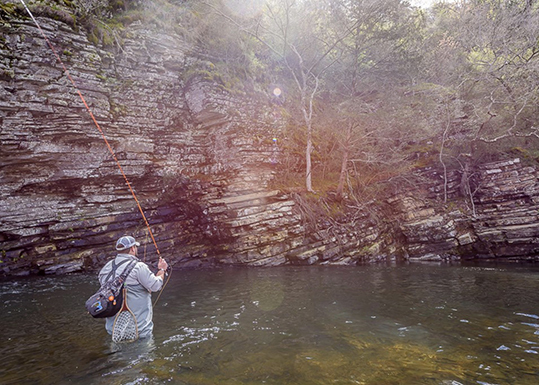 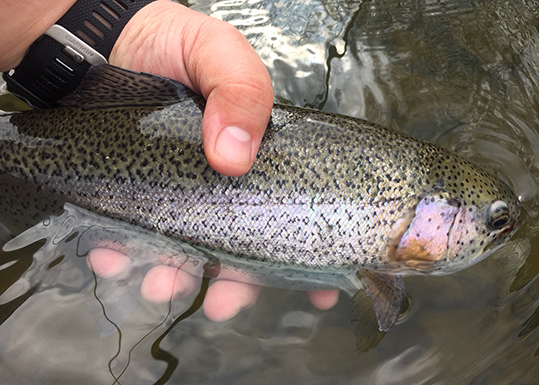 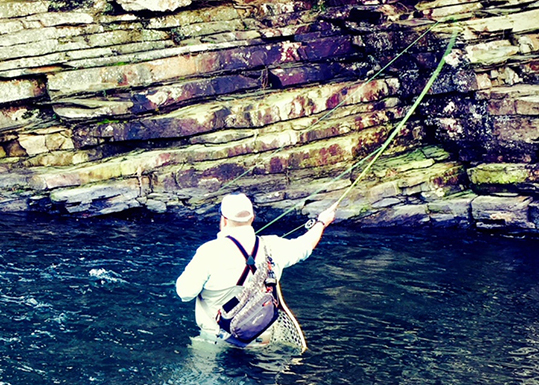 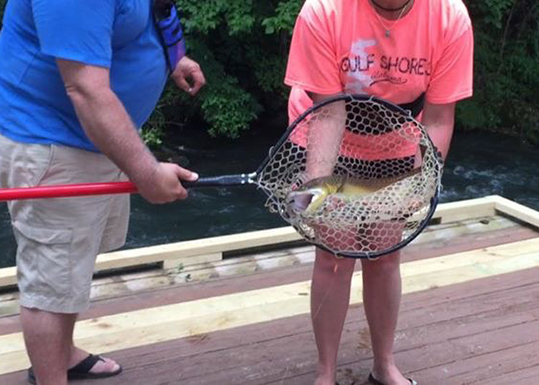 For this reason, our fly fishing outings are much more than just a fishing trip. 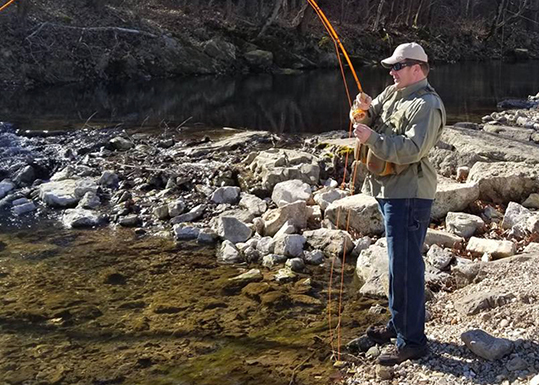 Not only do these events allows veterans the opportunity to spend some relaxing time in the outdoors, it provides a great opportunity to socialize and build relationships with others around you in a peaceful environment. 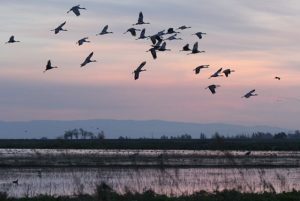 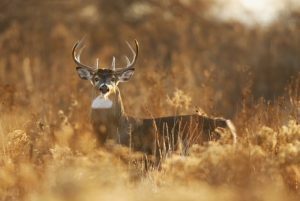 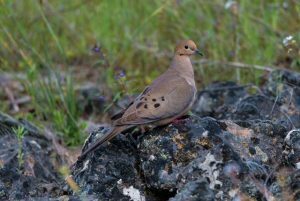 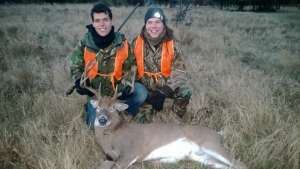 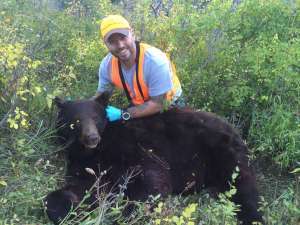 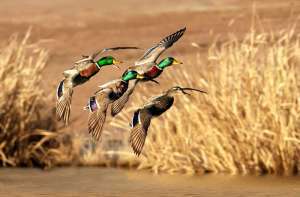 Hunting provides a great chance to let go of any stressors that may be present in your life at the current time. 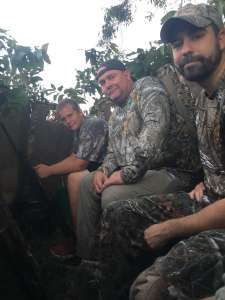 Our hunting outings not only help veterans deal with issues that they may be facing, they help build comradery and a support group by allowing you to spend time with other veterans that have had the same experiences as you. 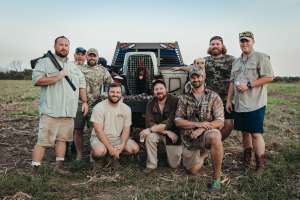 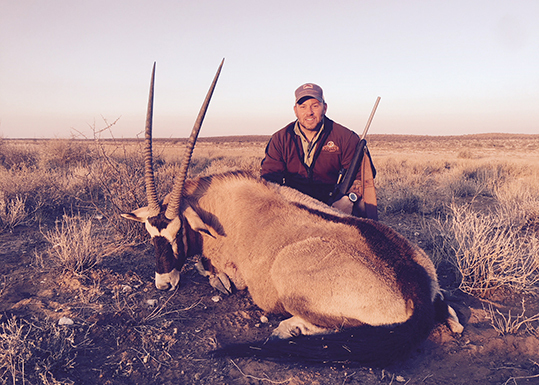 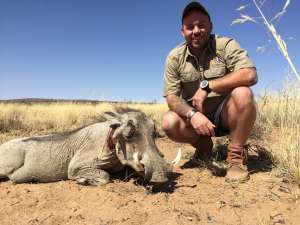 Kekoa Outdoors, Inc. takes the time to help veterans develop their hunting skills and create a lifelong passion for the outdoors.